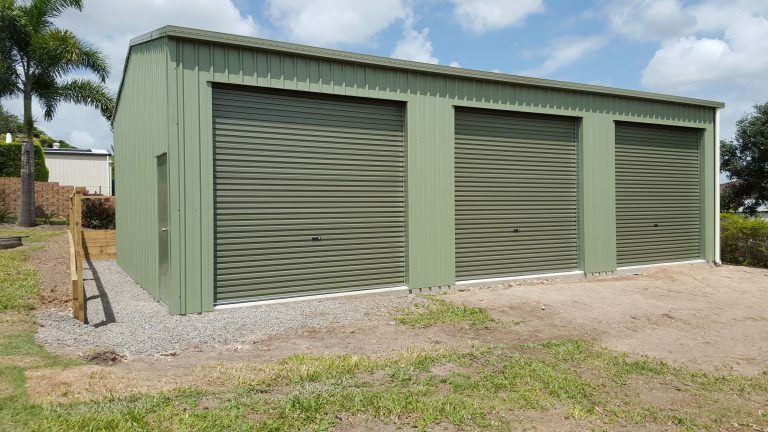 Mecano have been supplying Pre-Fabricated steel shed kits since 1987. 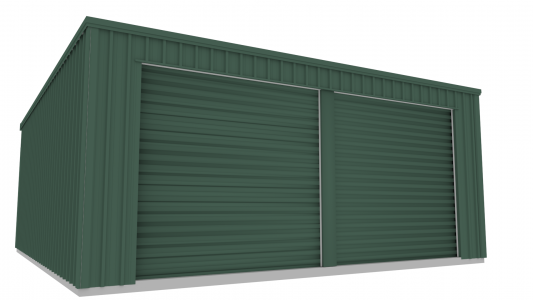 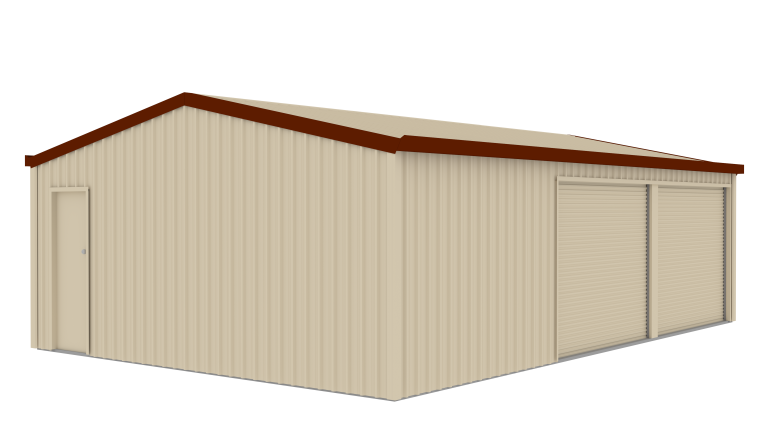 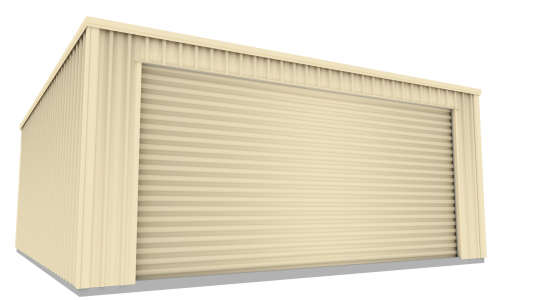 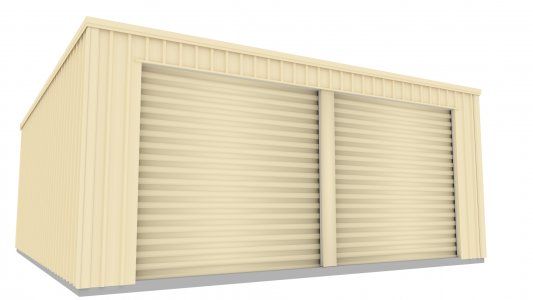 We pride ourselves in providing high quality, easy to assemble shed kits. 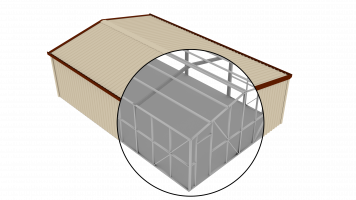 All kits are supplied with job specific engineered drawings and easy to follow instruction manual. 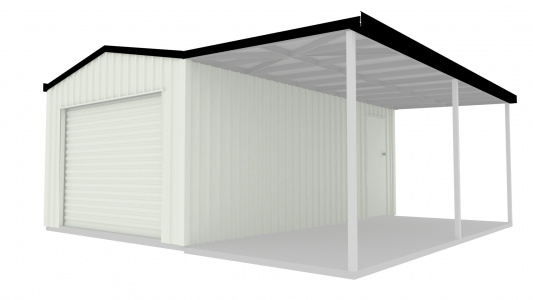 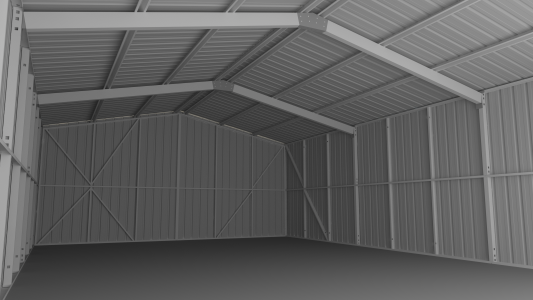 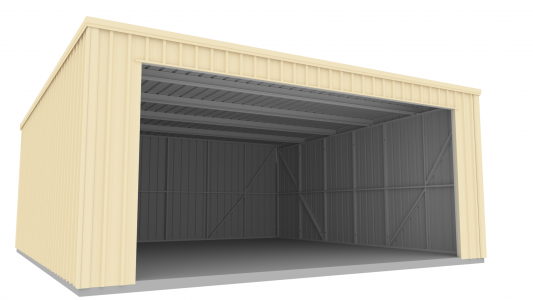 Mecano’s Skillion Stand up Panel Frame Shed is the simplest and easiest to construct. 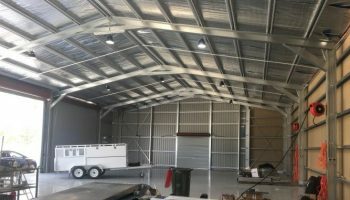 By using heavy duty, high tensile roof battens, there is no need for a centre rafter, significantly reducing assembly time.